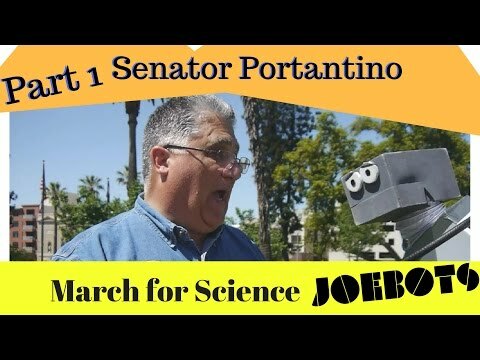 CA Senator Portantino talks to the JoeBots at March for Science: Pasadena. This is Part 1 of our 3-part series on the March for Science: Pasadena. Look for #'s 2 and 3 soon! Be sure to subscribe to the YouTube channel to get notifications.